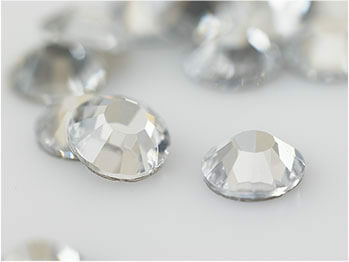 Strass Preciosa Platinum Certified Partner Dealer for Italy and Europe. but also turquoise, coral, jade, lapis lazuli, pearls and mother-of-pearl, onyx and coloured and opalescent glazes. Infinite facets of light and colour multiply and scatter to create emotional illusions for an unusual artistic match. 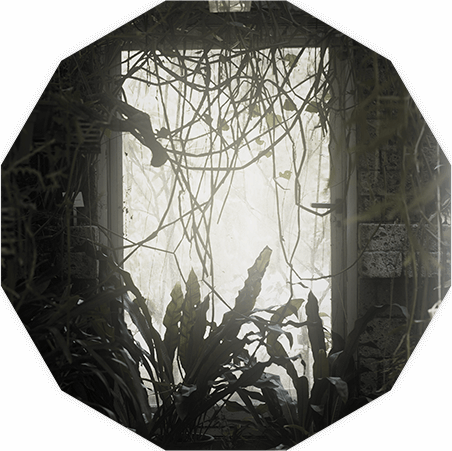 Poetic botanic traces blend with the crystal, an apparently hard and cold material that contrasts with the soft and warm purity of a simple garden, our garden, our greenhouse, our small, secret paradise of fantasy, which this time we do not want to keep just for ourselves. Tiny tricks of light are immortalized to let us dream in this brief creative homage so that we will never forget the stimulus given by our natural landscape, our great and inexhaustible source of inspiration. Artistic-botanic compositions accompanied by fanciful names of a fertile imagination to bring forth an exceptional emphasis on colour and visual effects where light and fantasy reign supreme. Crystal is the ideal base from which to let burst out the subtle plays of the infinite variety of colours nature provides. Continuously developing technology, curiosity and acuteness characterise the work of GSM, which debuted in 1996 with the world preview of Fixy 2400 Twin Head: the first automatic machine with dual loader for the application of hot fix rhinestones. Since then the GSM innovation process has not stopped resulting in the design of Fixy 2400 Twin Head Ultrasonic: the machine with all the features of the earlier model and in addition an exclusive ultrasonic soldering system. 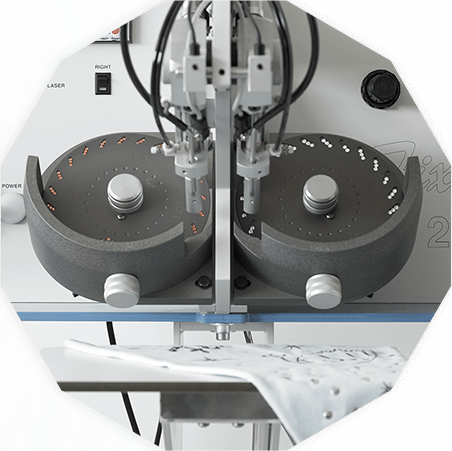 The last-born of the family is Fixy Automatic capable of producing any pattern directly on the support, fabric or leather, without using preconfigured guides. 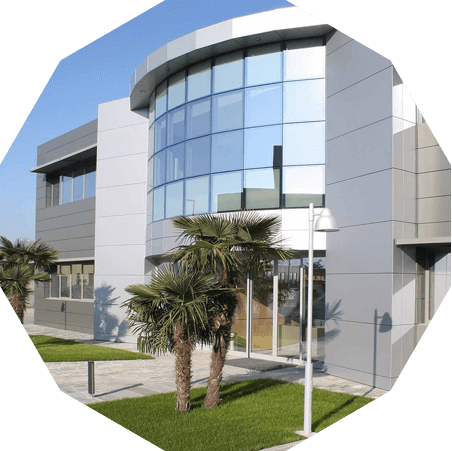 A leader in its sector, GSM was founded in Carpi in the early ‘90s by Giuliano Rossi and his sons Massimiliano and Stefano, who doggedly wanted to specialise in the manufacture of automatic machines for the application of hot fix rhinestone, crystals and cabochons. Our goal was to cater to the market demand for distribution of crystals to be used in the creation of fashion garments and accessories. 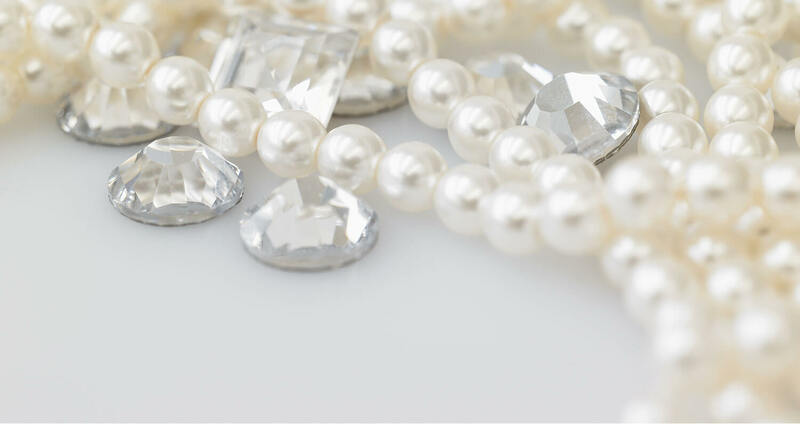 Thanks to our dedication, seeking perfection and innovation, the GSM crystals and strass are now used in various sectors from clothing, shoes,fashion accessories to jewellery and furnishing. Chosen by big names in the fashion system because of their superb quality, these perfect crystals adorn exquisite objects of desire all over the world. GSM offers the best in system design and construction for the sector industries.